Sharon is a Professor of Criminology. 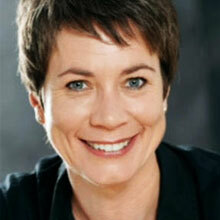 She was most recently an Australian Research Council Future Fellow on Border Policing. Sharon is the Founder and Director of the Border Crossing Observatory - an innovative virtual research centre that produces high quality and independent research on border crossings. She has authored 14 books and over 60 journal articles and book chapters. She has served on the ERA research evaluation committee and currently serves on the ARC College. Rita’s research interests are both interdisciplinary and intercultural, combining an interest in literary and translation theories with studies of contemporary Italian literature and culture. Her most recent publications focus on the relationship between translation, migration and the construction of cultural identities. 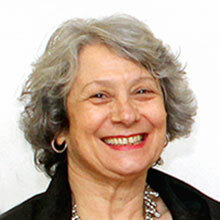 She is the Monash-Warwick Associate Professor, Department of Italian, University of Warwick (UK), and Academic Co-Director, Migration, Identity, Translation Network. The Faculty General Manager provides high-level leadership to, and has oversight of, the faculty’s administrative, resource and business planning activities, and contributes to its effective governance. The position is responsible for the faculty’s professional staff support functions and for leading interactions with university administration on behalf of the Faculty. Cecilia is also Director of Monash University's Prato Centre. 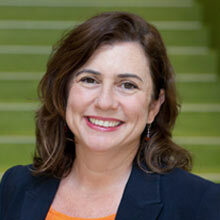 She provides strategic oversight of the faculty’s international partnerships. She is a member of the Centre for Medieval and Renaissance Studies and has published on urban–rural relations in Early Modern Italy. 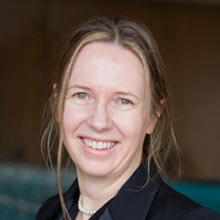 Alison provides academic oversight of the faculty’s research portfolio. 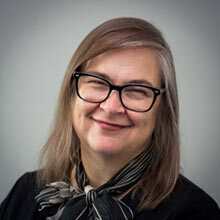 Alison works closely with school and centre research coordinators and the Arts Research and Business Development Office on a wide range of research related issues. Since 2012 Sarah has collaborated with the University of Warwick on a cross-institutional undergraduate teaching project. Her research is in the emerging field of Cultural Literacy with a specific focus on the development of research-based practice models. 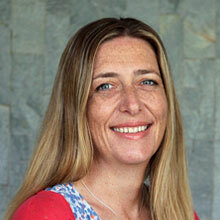 She is a specialist in Latin American Studies with a focus on contemporary Latin American Cinema, particularly as it relates to representations of women and marginal social groups. 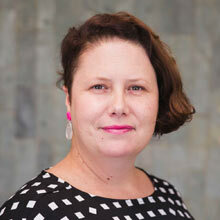 Jo specialises in the sociology of families, consumption and the environment, and is on the executive of Monash Infrastructure. 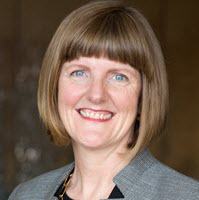 Nationally, Jo is on the board of the Council for the Humanities, Arts and Social Sciences and is a past president of The Australian Sociological Association (TASA). Kevin was educated in the UK, Canada and Australia. The principal focus of his research has been on the construction and articulation of national identity in literature, media and film, with a particular focus on conflict. He has published a monograph Don’t Mention the War: The Australian Defence Force, the Media and the Afghan Conflict (Monash UP 2013), books including Fighting Fictions: War, Narrative and National Identity (Pluto 1999) and Lost Worlds: Latin America and the Imagining of Empire (Pluto 2009), and edited a collection of essays What are we doing in Afghanistan? The Military and the Media at War (ASP 2009) and The Information Battlefield: Representing Australians at War (ASP 2011). 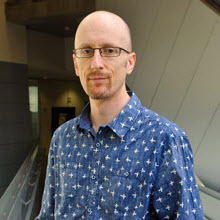 Brett is a Professor of Media and Communications Studies and an Australian Research Council Future Fellow (2014-17). He has built an international reputation for research that investigates who wins, who loses, and how, during processes of technological change. Focusing on questions of social, economic and political power, these processes are explored though examinations of sports media, environmental media, and digital and mobile communications. 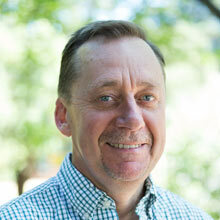 Brett's many publications include the books Sport Beyond Television and Environmental Conflict and the Media. He is also a regular commentator for national and international news outlets and hosts The Media Sport Podcast Series. Christina is Director of the Global Conflict and Violence Focus Program and a member of the international coordinating committee of Historians Without Borders. Previously an ARC Future Fellow (2012-15), she is currently researching civilian internment and concentration policies at three different colonial sites in the late nineteenth century: South Africa, Cuba and the Philippines. She has published widely on the cultural history of war, with a focus on issues of imprisonment, captivity, witnessing, the photography of atrocity, gender and memory. 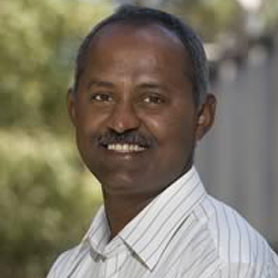 Dharma is a Social Demographer in Sociology Program in the School of Social Sciences. 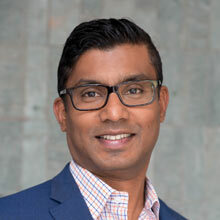 He received his PhD in Demography from the Australian National University and was a Rockefeller Postdoctoral Fellow at the Population Studies Centre, University of Pennsylvania (Philadelphia, USA). Before joining Monash University, he taught at the Department of Societies and Cultures, University of Waikato, New Zealand. Dharma’s current research focuses on: fertility and partnering, social cohesion, international migration, family and household structures, population research, ageing and health. Dharma’s research also covers demographic issues in India. Cat Hope is an active composer, musician and researcher. Her work engages graphic notation to explore the physicality of sound in different media, as discussed in books such as Loading the Silence (Kouvaris, 2013), Women of Note (Appleby, 2012) and journals such as Gramophone, The Wire and Neue Zeitschrift für Musik. Her works have been recorded for Australian, German and Austrian national radio, and awarded a range of prizes including the APRA|AMC Award for Excellence in Experimental Music in 2011, 2014. She is a Civitella Ranieri and Churchill Fellow, and director of the Decibel new music ensemble. Jane has had an extensive career in UK theatre as an actor and director, performing with the RSC, Chichester Festival Theatre, Derby Playhouse, Cambridge Theatre Company, Harrogate Theatre and Compass Theatre. She has been a board member for the Australian Script Centre and Red Stitch, and is a regular media commentator on theatre and Greek drama. 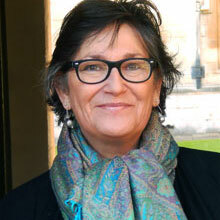 Lynette has published widely in the areas of theory, indigenous histories, post-colonialism and representations of race. She holds a five year ARC Professorial Fellowship to undertake a study of Victorian ethnographers 1834-1930. The driving force in all of her research is an exploration of the sociology (and socio-politics) of knowledge.